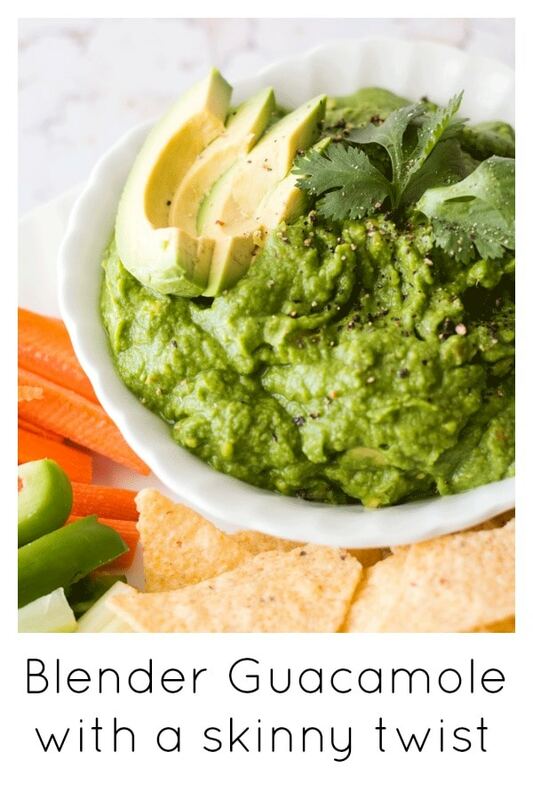 Add some extra nutrients to your next party dip by making it a green pea guacamole. The taste of a traditional guac it still there, but the health benefits (and savings…avocados are expensive little buggers) are amped up. Serve with tortilla chips and some chopped up veggie sticks to keep it on the healthy side. I received this product for free from Moms Meet (momsmeet.com) to use and post my honest opinions. Compensation for this post was provided and this page may contain affiliate links. All opinions are my own. The secret? Frozen peas? I know right. I was a bit incredulous at the time, but guys this stuff is revolutionary. I am ALL about the healthy fats and health benefits coming from an avocado-laden guacamole, but with the sheer amount of this stuff my kids can shovel down in one sitting, that version gets a tad expensive. They literally use the chip as a spoon and we have had to start doling out individual bowls to prevent the ubiquitous double dipping that can cause wars. To make it even easier, I make this version in the Vitamix high speed blender. Sure I would L-O-V-E to stand and perfectly combine everything with a mortar and pestle like I did fresh from Mexico with my tan and freckled face. But I have 3 kids people. There is less than no time for that. 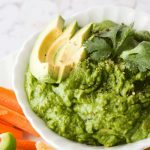 Why Make Green Pea Guacamole in a Vitamix? It saves time. Throwing everything in there and letting the blender do the work saves you from slaving over a mortar and pestle to get the right consistency. Added Bonus: The kids love helping out and throwing everything needed for the green pea guacamole into the blender. I just chop everything needed and pop it on a board, then the kids take turns adding the ingredients. It makes for a fun little family activity, especially when we get to enjoy the spoils afterwards. They are always so proud of their creations! If you are keen to grab your own Vitamix then pop over here to see where you can pick one up in your area. 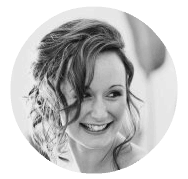 I love hearing from you, so if you give the recipe a try be sure to pop back and let me know what you thought! Happy eating! Add some extra nutrients to your next party dip by making it a green pea guacamole. The taste of a traditional guac it still there but the health benefits (and savings...avocados are expensive little buggers) are amped up. Serve with tortilla chips and some chopped up veggie sticks to keep it on the healthy side. 1. 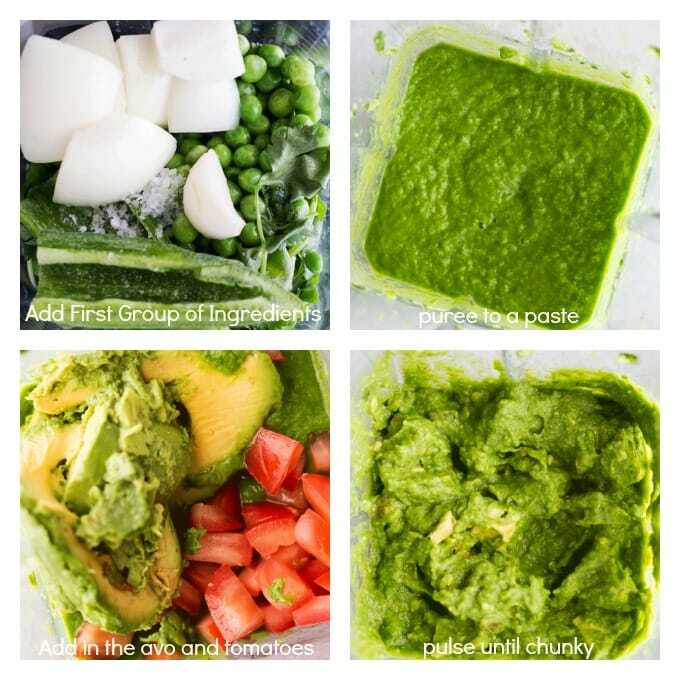 Place first 8 ingredients (everything but the avocado and tomatoes) in a high speed blender or food processor and blend 1-2 minutes. If using a Vitamix then use the tamper to constantly push the ingredients down until a smooth paste forms. If not using a Vitamix you may need to turn the machine off and scrape down the sides with a spatula 3-4 times during the blending phase. Once you have a smooth paste then add in the chopped avocados and the diced tomatoes. Pulse about 6 times, until they are incorporated, but still chunky. 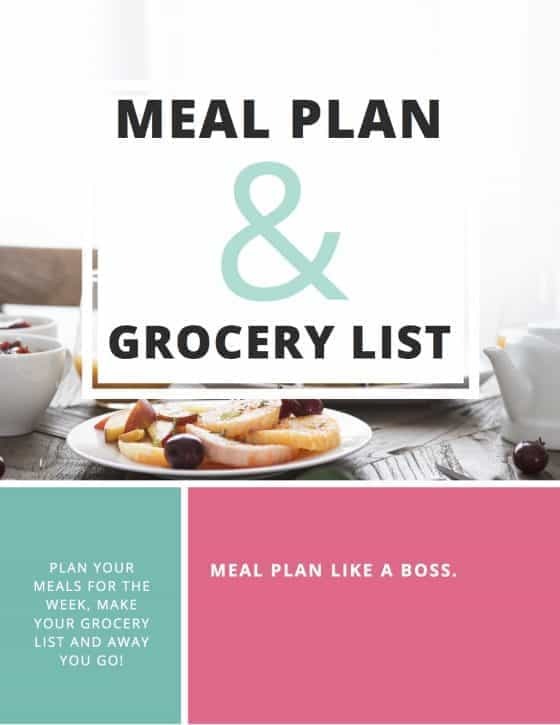 Store in an airtight container in the fridge for around 2-3 days. Give everything a good stir before serving up. I love this! I, too, first tasted green pea guac at a party, and it was addictive! What a great recipe to make in the Vitamix. There’s nothing like it for making a smooth paste, but I love that you also used the pulse function to add a bit of chunky texture at the end. Your photos are absolutely gorgeous, too! I’m laughing so hard at fancy arse honeymoon guac! It sure should be a thing if it’s not a thing! I’ve never used peas in guacamole but it 100% makes sense and would taste so vibrant and fresh – I’m digging it! I love that the peas are added to extend the guac because let’s be honest…. I can eat a whole bowl of guac AS I’M PREPARING IT! I’m not even sorry either! I love guac and it’s so easy to eat all of it in 5 seconds. Also – using the Vitamix? Love it! Can’t wait to bust mine out! Isn’t this a great idea. I’ve used peas as part of pesto but never thought to use them as guacamole. I can see why the people would dig into the dip. It’s tasty plus you can save on a lot of calories. I sure do wish I had a Vita-mix. Our blender is a cheap-O and that was hubby’s doing. I’ll give it a go on our blender and see what happens. You can totally do it in a normal run of the mill blender, I just happen to own (and love) my vitamix 🙂 There is no heavy duty blending required, so it should work just fine! This is genius! I love the color it becomes, too! I bet its so flavorful, and i love that your kiddos were all into it, and I am sure mine would be too! Can’t wait to try this one. Yeah the green was super intense!! Adding green peas to guacamole is genius! I love love love this idea! As you said, it makes the dip more affordable! And what a great way to get kids involved in cooking. I really wish I had such a great kitchen gadget at my disposal. I have never thought to make guacamole out of peas. What a beautiful colour. I can just imagine how fresh this would taste. A fantastic way to use fresh peas. I adore a good guacamole, but have never heard of adding peas to it. You’re right, though — if you’ve got a crowd that can scarf a guac down in mere moments, it pays to stretch your guac dollar! I’ve had my VitaMix for about 5 years now and I find it essential to my cooking now. I make everything from soups to dressings, to sauces and smoothies. Now, you’ve given me one more thing to try in it! Great photos, too!